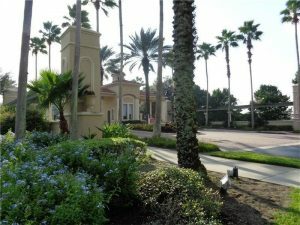 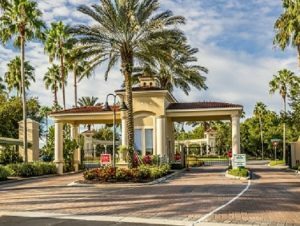 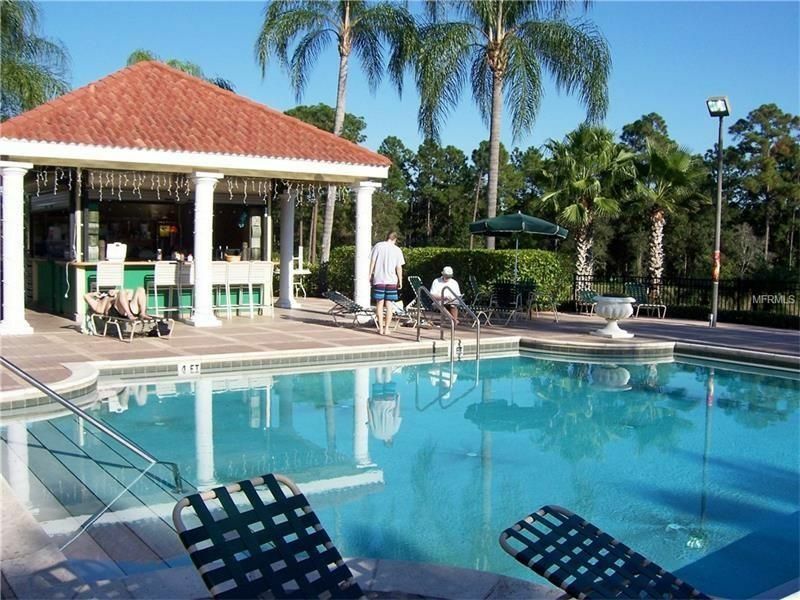 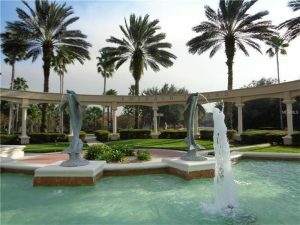 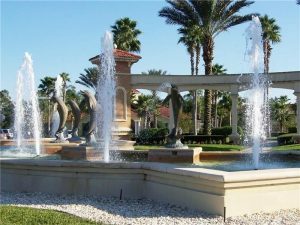 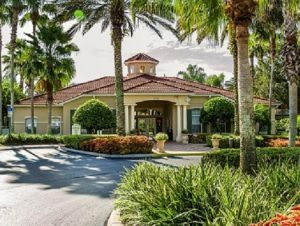 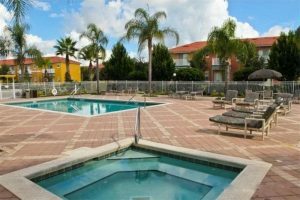 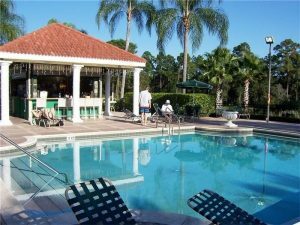 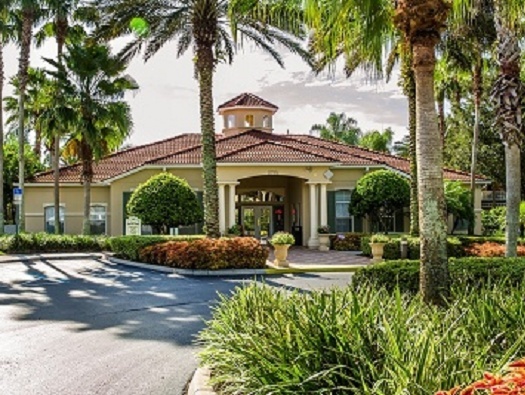 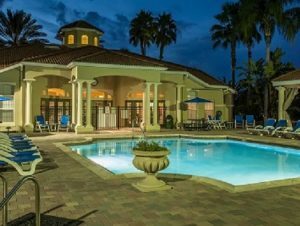 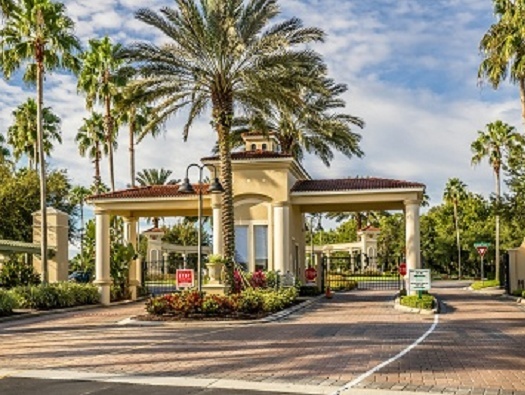 Emerald Island Resort is not only one of the closest gated resorts to Walt Disney World; it is also ideally situated for access to a whole world of shopping, entertainment, attractions and Restaurants. 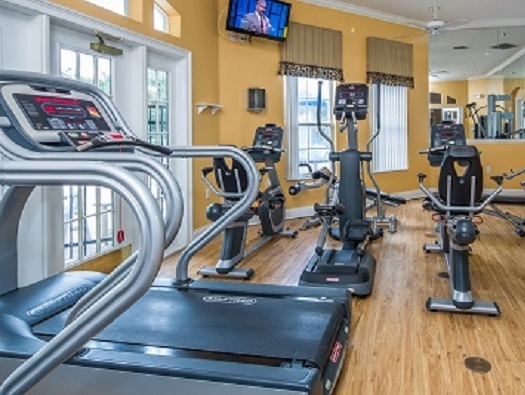 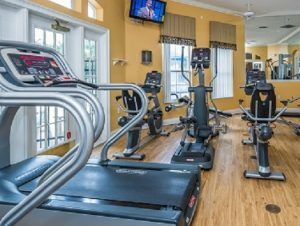 The clubhouse has something for everyone including a spa with hot tub, sauna and steam room, a meeting room for informal gatherings, and a computer for guest access to the internet. 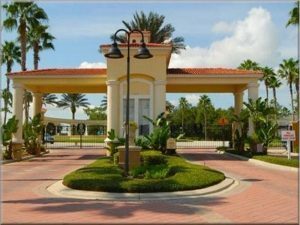 Staff are on hand to assist with dinner reservations, attraction tickets or transportation. 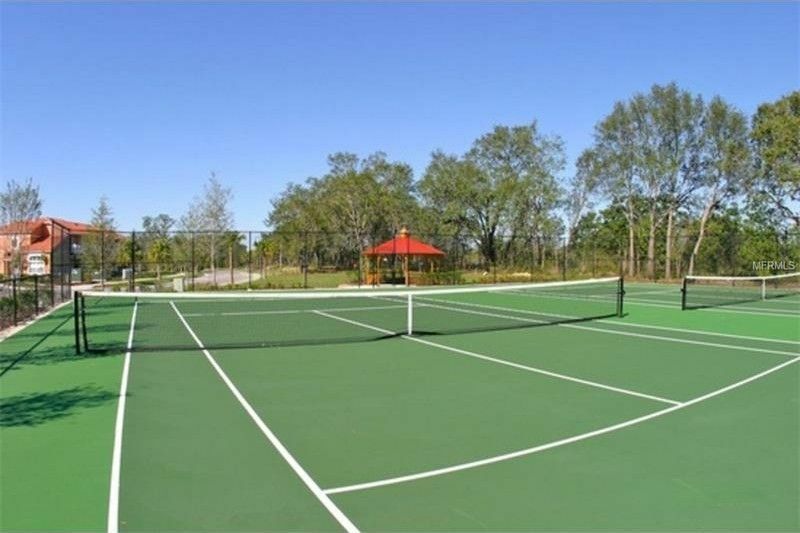 The beautifully landscaped grounds also feature a children’s play area. 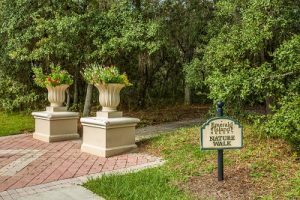 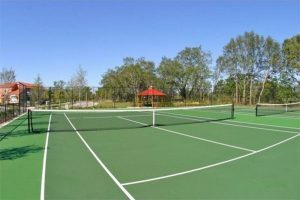 Adjacent to the clubhouse is a trail for walking, jogging, or biking that winds through the community’s natural woodland setting. 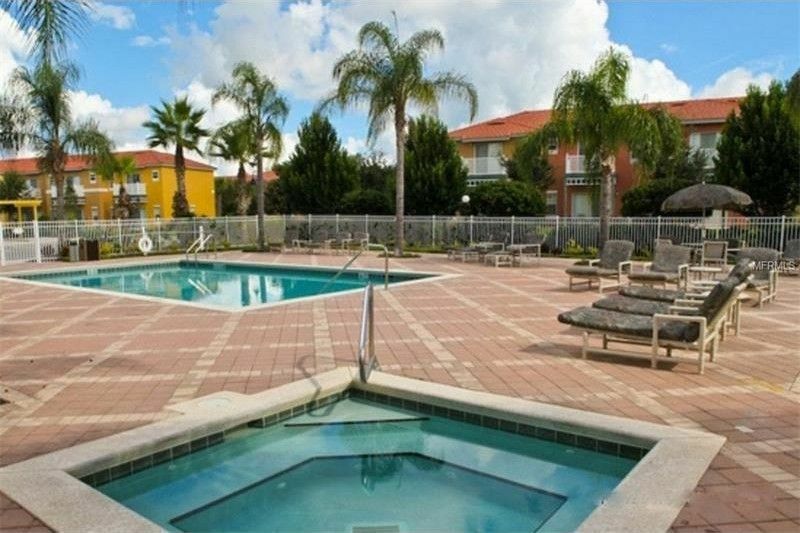 Emerald Island makes the perfect retreat after a day at the nearby attractions or shopping.